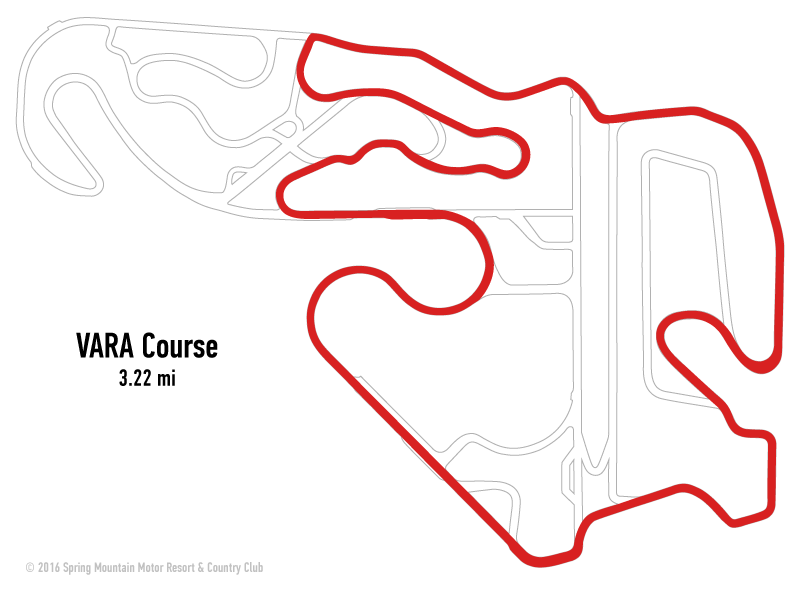 The race track at Spring Mountain Motor Resort & Country Club is a fantastic combination of fast sweeping corners, quick esses, off-camber turns, over 125 ft of elevation change and 4 high-speed straights including our newest half mile straight. 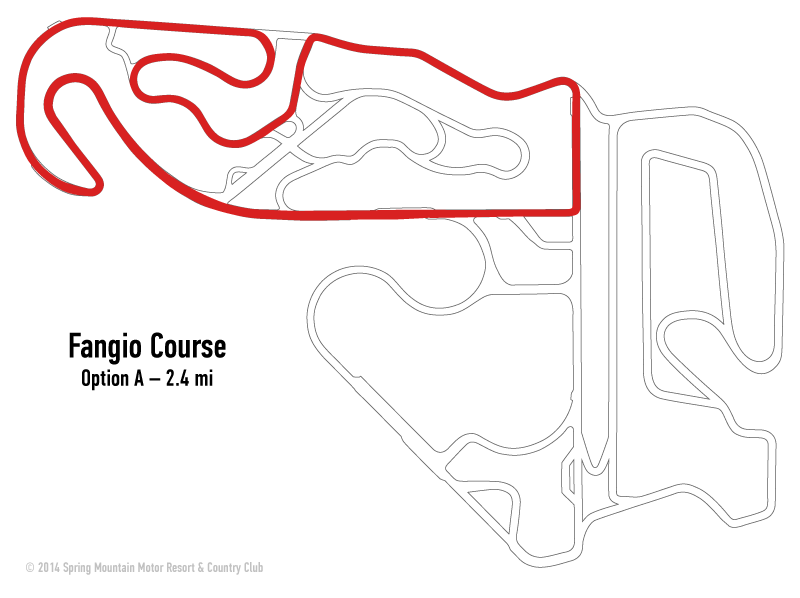 With replicas of some of racing’s most famous corners including Mosport's 5a and 5b, the Watkins Glen "Bus Stop", and Road Atlanta's turn 1, Laguna Seca's "Corkscrew", our track provides a challenging experience for every level of driver. 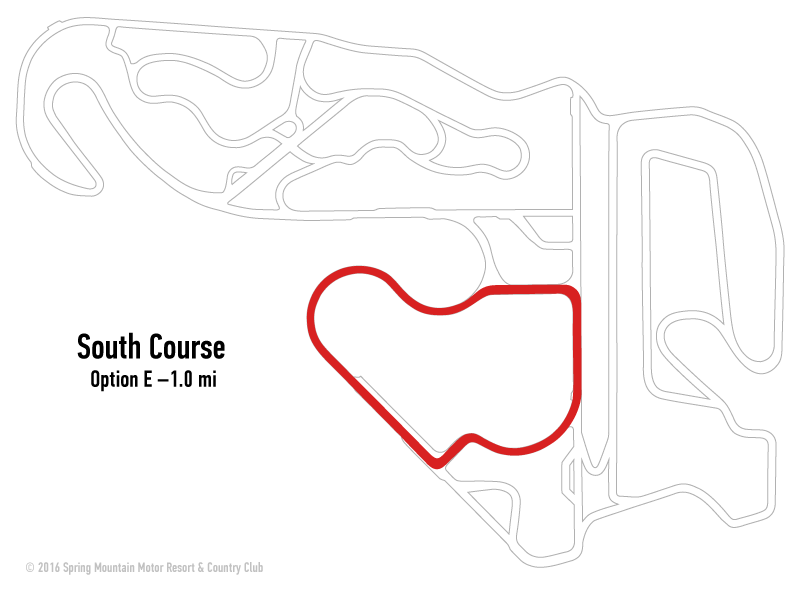 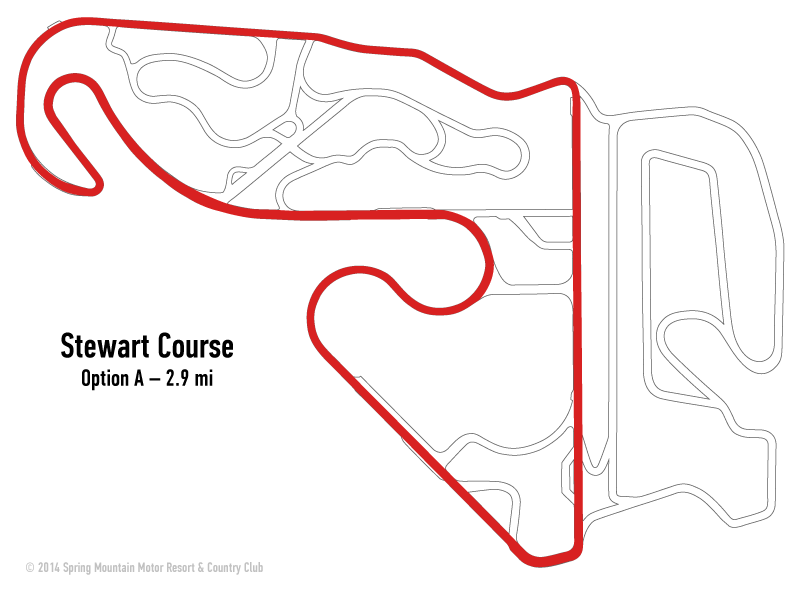 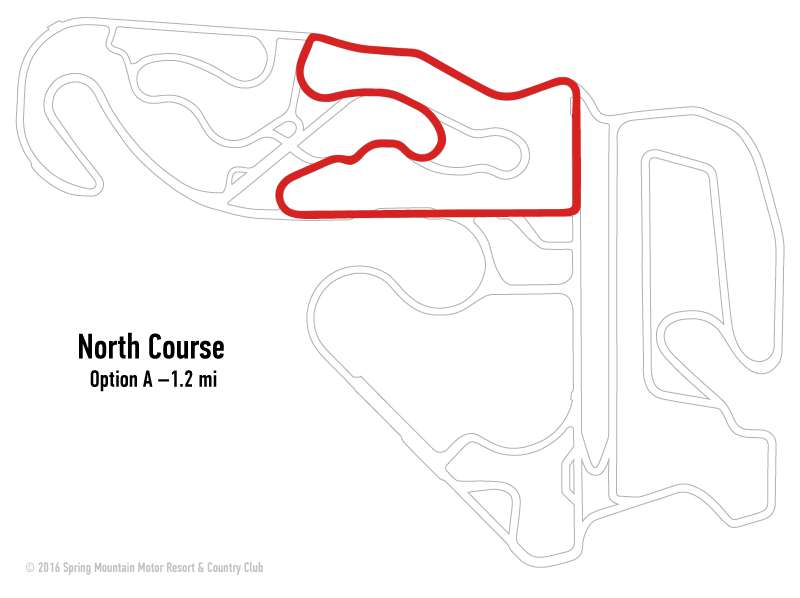 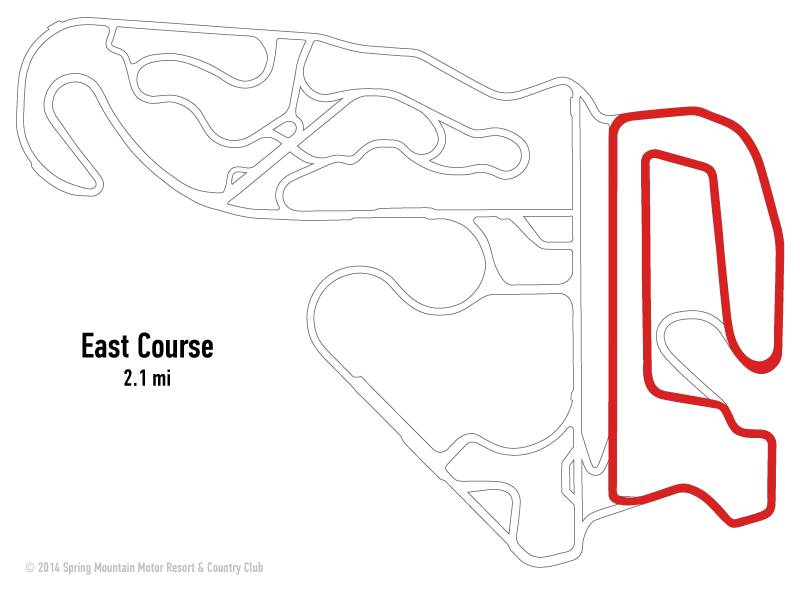 The race track is comprised of over 6 miles of road course with more than 50 available configurations. 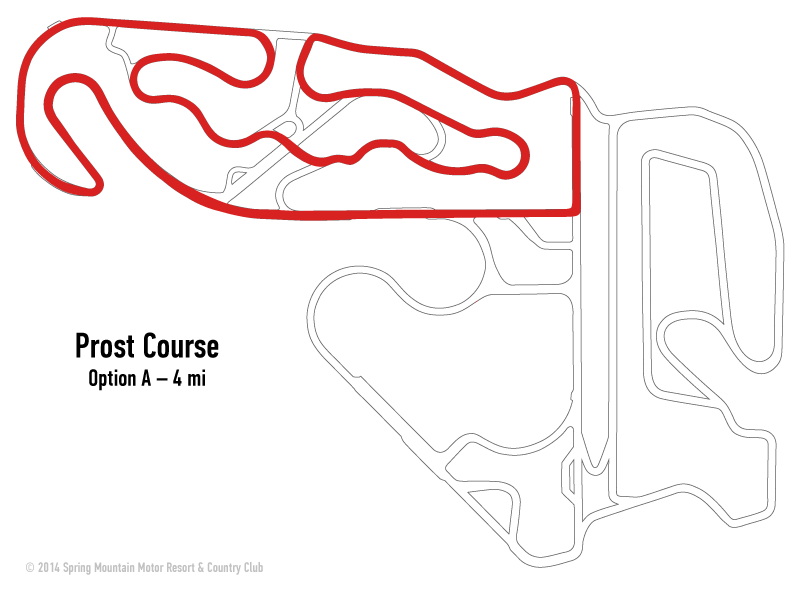 Originally designed as a learning tool for the Spring Mountain Advanced Driving School (now the Ron Fellows Performance Driving School), it’s the perfect environment to keep your car in constant transition. 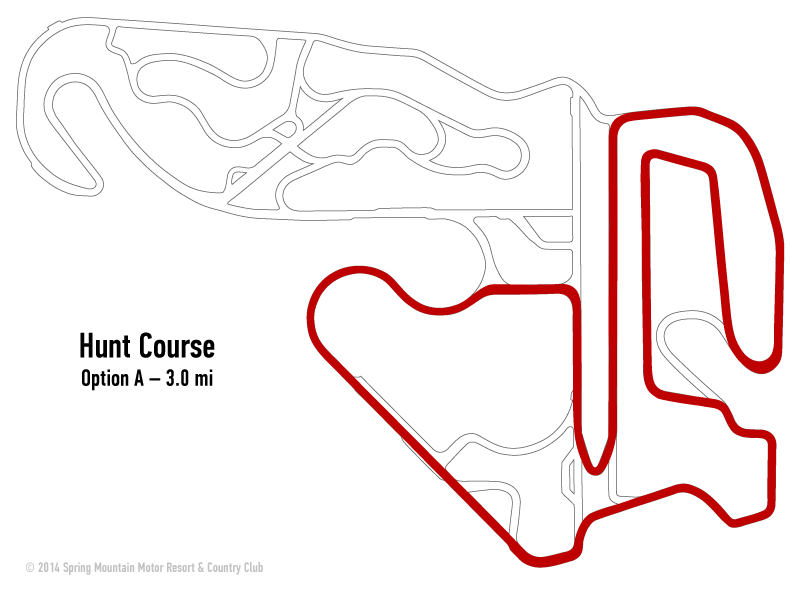 In addition to being a superb tool for our driving schools, the Spring Mountain track is available for rent. 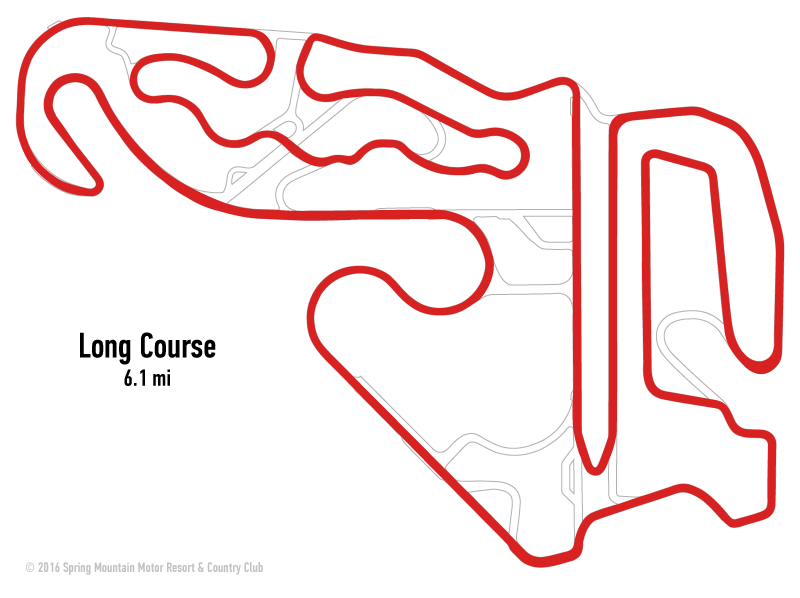 Whether you’re a car club, corporation or institution in need of a motorsports facility, Spring Mountain is the perfect place for training, team building and pure adrenaline-charged fun. 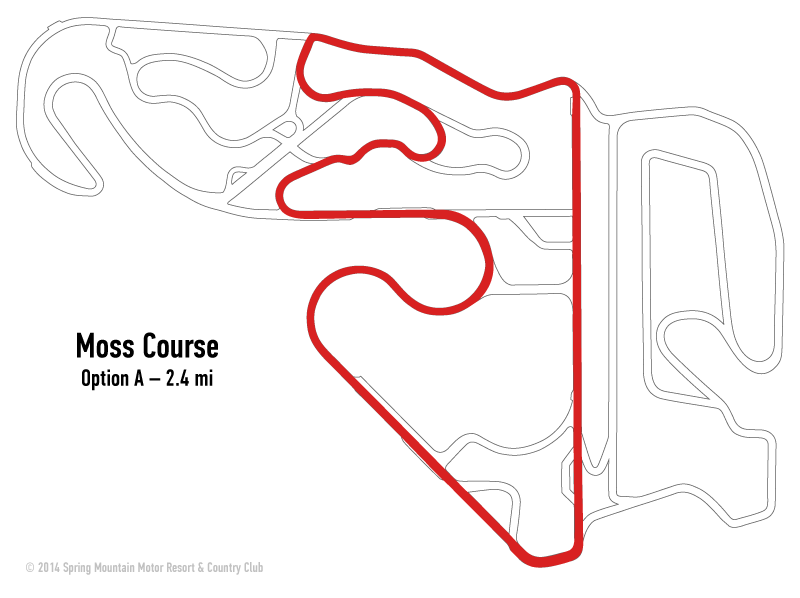 Below is just a sample of our many track configurations and represent the most common base configurations. 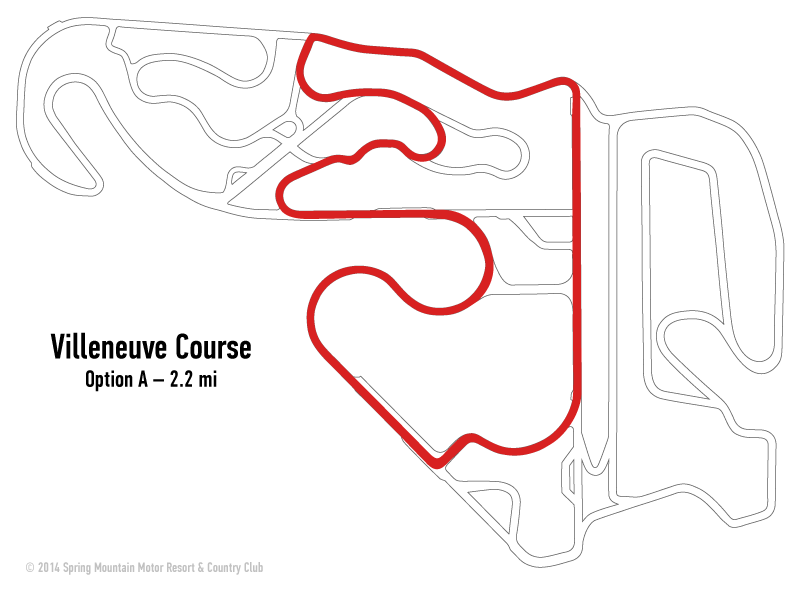 West, Villeneuve and East tracks are commonly used for schools. 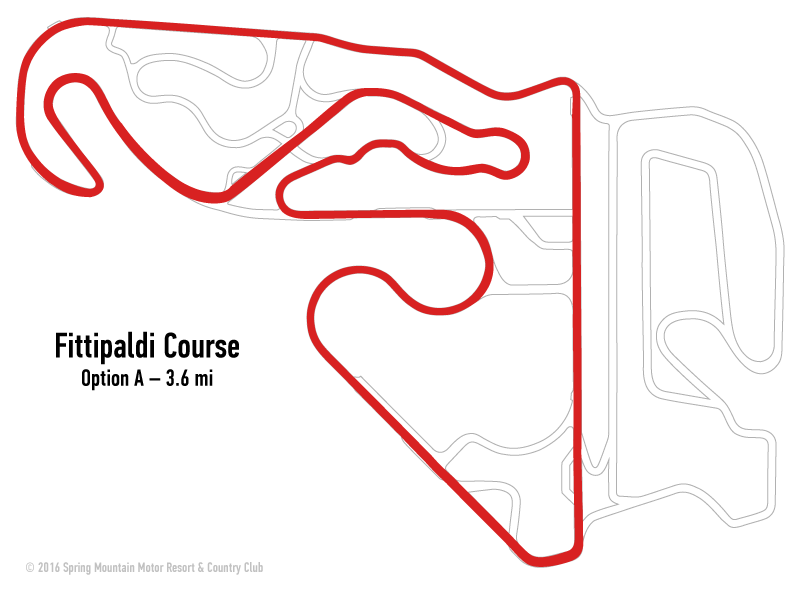 Some configurations offer various options that change a portion of the track. 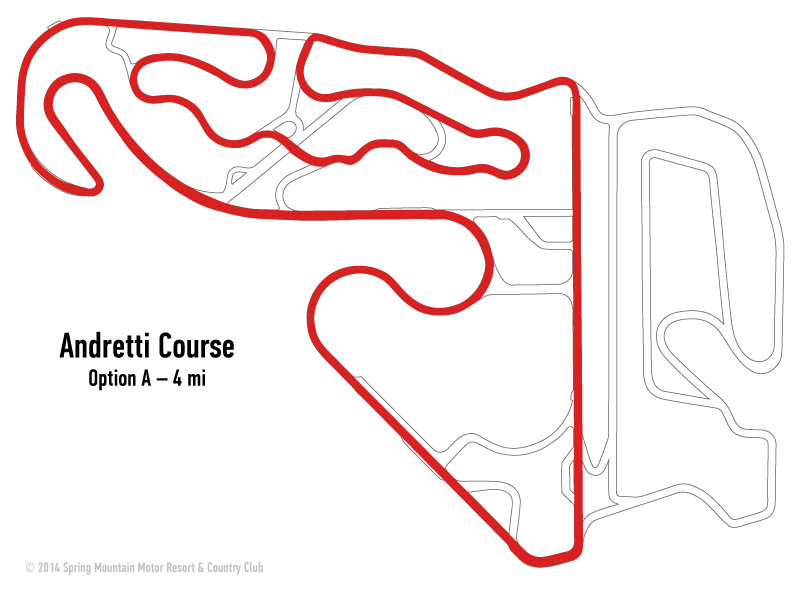 Consult track management for the exact configuration on the day of your event. 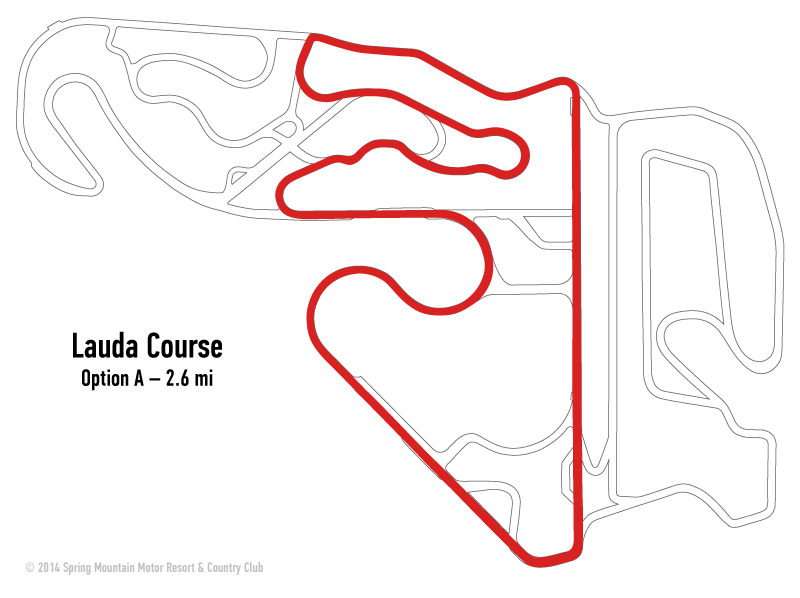 Track configurations are subject to change without notice. 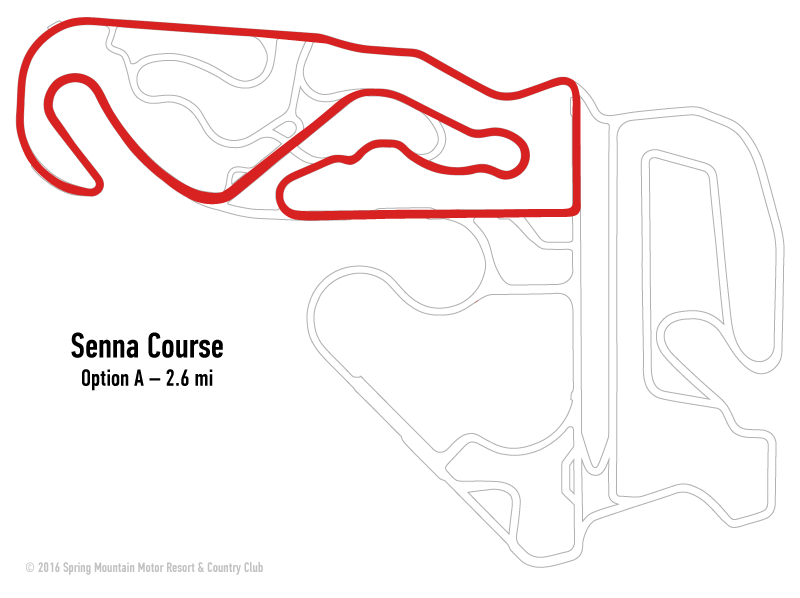 Track lengths shown are approximate. 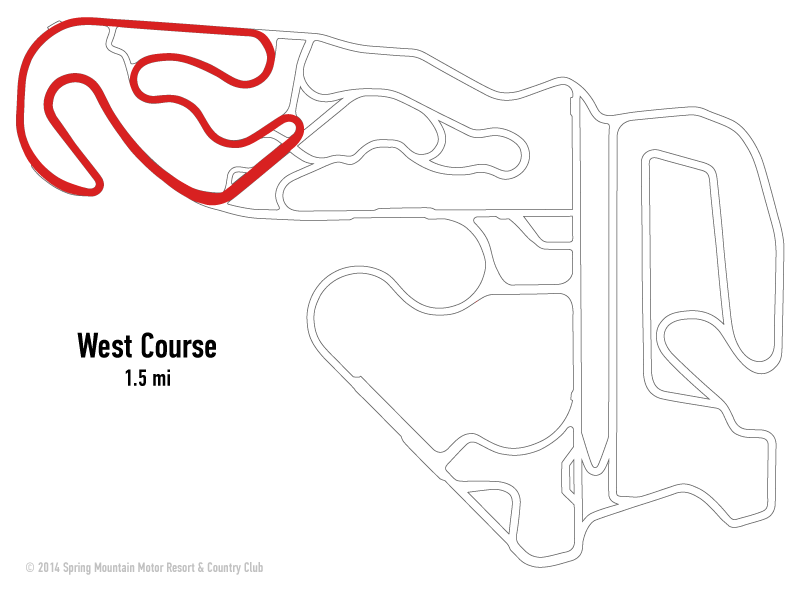 “In Fast Company: Club Spring Mountain gives race-car aficionados what they really want- track time!